Every mother and father wants the kids to grow up healthy. They want to ensure the kids are not affected by major ailments and disorders. However, just taking the infants for vaccinations is not enough to ensure a healthy life for the children. Opting for specific screening tests is also very important. Screening tests for children to diagnose various disorders, genetic or otherwise is very important. These tests help the doctors find out symptoms of disorders that may skip naked eyes. Even if the kid is afflicted with a genetic disorder that has no cure, early detection helps doctors recommend lifestyle changes and dietary measures to keep it under control. Not all kids may be required to appear for all such screening tests. The doctors also take into account aspects like illnesses running in the family and medical record of the parents. Usually, these tests can begin when the kid steps into 2 years and can continue up to 12 years. Sometimes, you may see people who appear apparently fit and healthy getting afflicted with serious and complex disorders. It can happen to anyone, from a relative to a colleague. This may seem unexpected, but there are reasons behind such incidents. Not all diseases, including some fatal ones have prominent signs and symptoms. Some killer diseases, whether inherited from parents or acquired from other sources, may go undetected in a man or woman’s body for a long time. Lack of screening and tests or the knowledge of the importance of doing so leads to serious circumstances. This can happen to adults as well as children. This is why parents should ensure their kids undergo screening for vital organs and exiting ailments. There are several such Screening Tests for Children. Children may not be aware of health issues and sometimes they may not feel anything is wrong with their health. Even parents are not always well informed about signs of health woes appearing in their kids. The complexity and hectic life make keeping a watch on kid’s health even more tedious for most parents nowadays. So, they should opt for a periodical Wellness checkup for toddlers and go beyond regular vaccination. 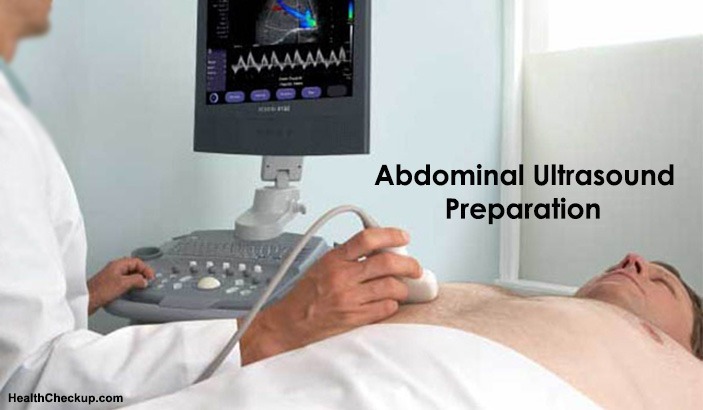 This can play a major role in early detection of underlying ailments and conditions that need medical intervention. This can be effective in keeping the kids away from grasp of complex ailments. Genetic diseases can be spotted early and measures can be taken to control symptoms. The screening tests for kids can begin from the time your baby is a few years old and continue till the time he turns a teenager. 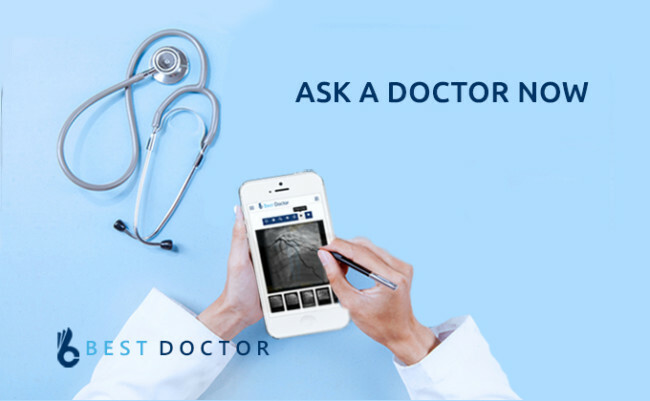 Your pediatrician and health care provider can guide you regarding the tests. The test can cover specific organs of the body, general wellness, sensory capabilities and many more. Not all tests may be required for every kid, as it is. Now, this is something people in their 30s and 40s care more about. However, your kids should be tested for their blood pressure levels. Elevated blood pressure levels or abysmally low pressure levels are not normal for any child. If this is left untreated, risk of major ailments in future cannot be ruled out. Lead is a substance, which in excess amounts can be extremely harmful, more so for the kids. Unfortunately, lead can make way inside a child’s body through so many routes, necessitating Screening Tests for Children. From pollution in the environment to specific foods, lead gets into the human body, albeit unseen. In most cases, doctors advise kids to be monitored and tested for lead when they are 2 years old. A major source of lead poisoning is the paint used in house interior and exterior. A number of children develop vision related problem at an early age and there are others who are born with vision deficit conditions that only deteriorates with age. Screening tests for kids for eyesight is therefore recommended by medical experts. Sometimes, such tests can also help parents figure out if the child is affected by other cognitive disorders. Parents have to watch out for some warning signs of eye problems like frequent headaches, blurred vision, poor academic performance in school etc. 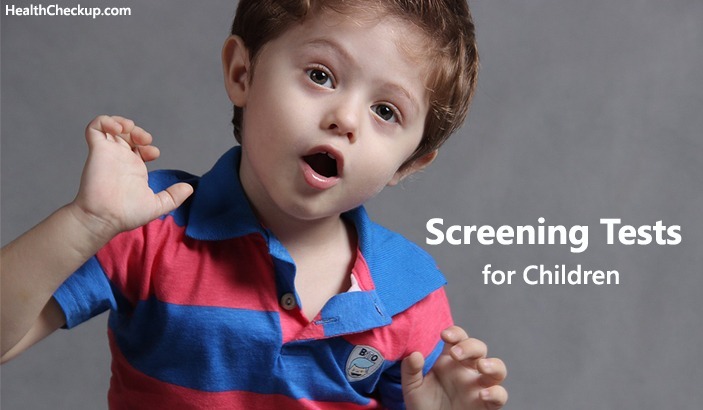 Before the kid enters three, hearing related Screening Tests for Children can be done. Hearing disorders can also affect children and at times, that can be hard to detect. There are some warning signs like slow speech development, tendency to listen music at loud volume. Skin diseases can be numerous and some of them can affect kids too. Kids born out of parents with known medical record of skin ailments should be tested after 2 or 3 years. Fortunately, it is easier to detect signs of digestive and food related ailments in kids. Here also heredity plays a major role and kids born of parents with a known record of chronic food allergy or digestive ailments should be sent for Screening Tests for Children. The kids are checked for sickle cell disease, lactose intolerance and other digestion related issues. Some, such ailments cannot be cured and are genetic in nature. But, on early detection, doctors can help parents to adopt suitable dietary measures and lifestyle changes to make the child cope better. while children do not usually get bone disorders very early in life, those with bone disorders running in the family should be tested. The risk of developing brittle bone in kids is not much unless they are low in calcium intake but bone deformation related genetic ailments can exist. Just like adults, children are as susceptible to developing numerous blood related ailments and screening tests can reveal the existence at an early age. It can also be useful for detecting anemia in kids. Kids can develop blood related disorders from various sources. Nowadays, doctors advise parents to go for Screening Tests for Children for serious ailments that are usually associated with adults. 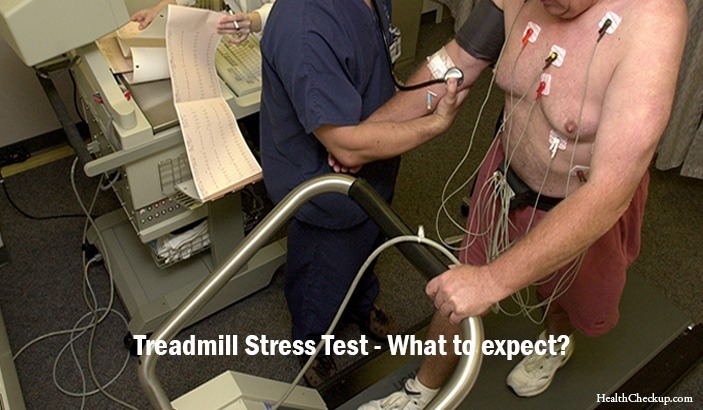 These include tests for cholesterol and cardiac conditions. Especially, kids whose parents have these conditions should be tested. Sometimes, screening the kids for ailments like TB is also advised by doctors. Parents should take the initiatives to make sure their kids are sent for key screening tests. Based on medical history and prevalent health conditions, all kids may not be required to undergo all screening tests. Nevertheless, undergoing major Screening Tests for Children is important and failure to do so may have serious repercussions on a child’s health. Opting for screening tests for hearing, vision, blood, and vital organs is deemed important. Such tests not only reveal the existence of ailments without prominent symptoms in a child, but these also indicate vulnerability of a child for developing these disorders later.